racial discrimination within the black community, where lighter skin was often favored, especially for women. 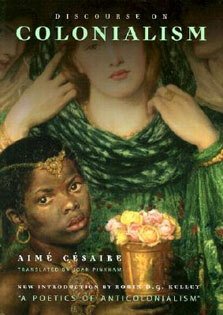 The novel tells the story of Emma Lou Morgan, a young black woman with dark skin. It begins in Boise, Idaho and follows Emma Lou in her journey to college at USC and a move to Harlem, New York City for work. 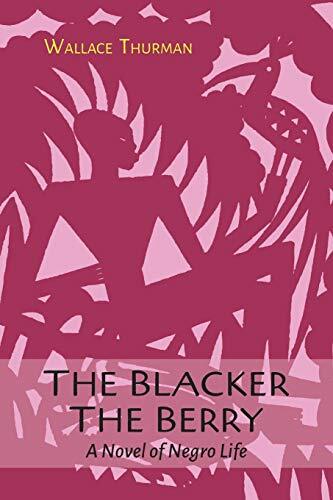 Set during the Harlem Renaissance, the novel explores Emma Lou's experiences with colorism, discrimination by lighter-skinned African Americans due to her dark skin. She learns to come to terms with her skin color in order to find satisfaction in her life.